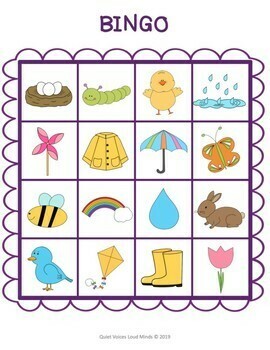 For a Spanish version of this resource, check out Bilingual Bingo: Spring. 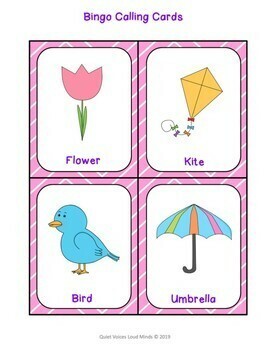 Print two copies of vocabulary cards to play matching games, or match the definition to the picture. 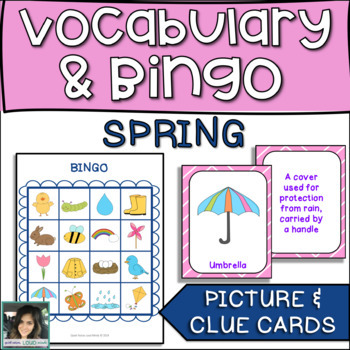 For another spring-themed early vocabulary resources, check out this Interactive Book Pack: Spring.